Our clients repeatedly say the same thing: The SING master is a better sounding, more creative and more balanced sounding master. We have two main goals. Our first goal is to make your music sound flawless both creatively and technically. Having the proper room and monitoring system to hear what is actually happening to make the correct decisions is paramount. Our second goal is to make sure you are completely satisfied with the product and customer service. We will work with you on your original mixes until you are satisfied, and at no additional charge. 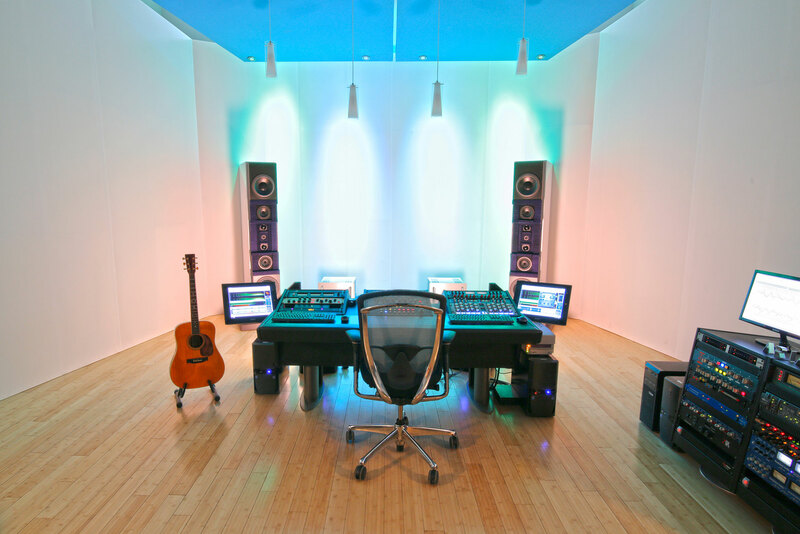 We have never charged for adjustments or tweaks, although we are rarely asked to make them, and we are always accessible for 1 on 1 conversations with clients about mixes and masters on the phone or in person at our facility. We have a beautiful facility and love it when our clients come in for mastering sessions, so if you can make it we would love to have you! 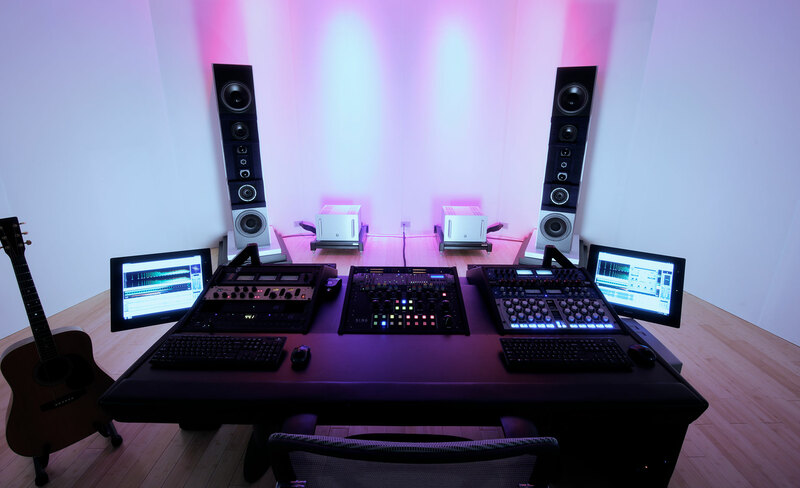 We believe mastering should be approached in the same way as playing an instrument or singing a song. If you sing a song and you don’t feel the song or connect with the song you are singing, the performance is not going to be as strong, and the audience has the ability to detect that lack of energy and engagement. Mastering is much the same way. Feel is more important than technicality. If there is a technical problem in the mix and it cannot be fixed without the loss of feel and vibe, then it’s not really a problem. Sometimes the right thing musically is the wrong thing technically and when that is the case, musicality wins. What is not done during the mastering process is many times more important than what is done. 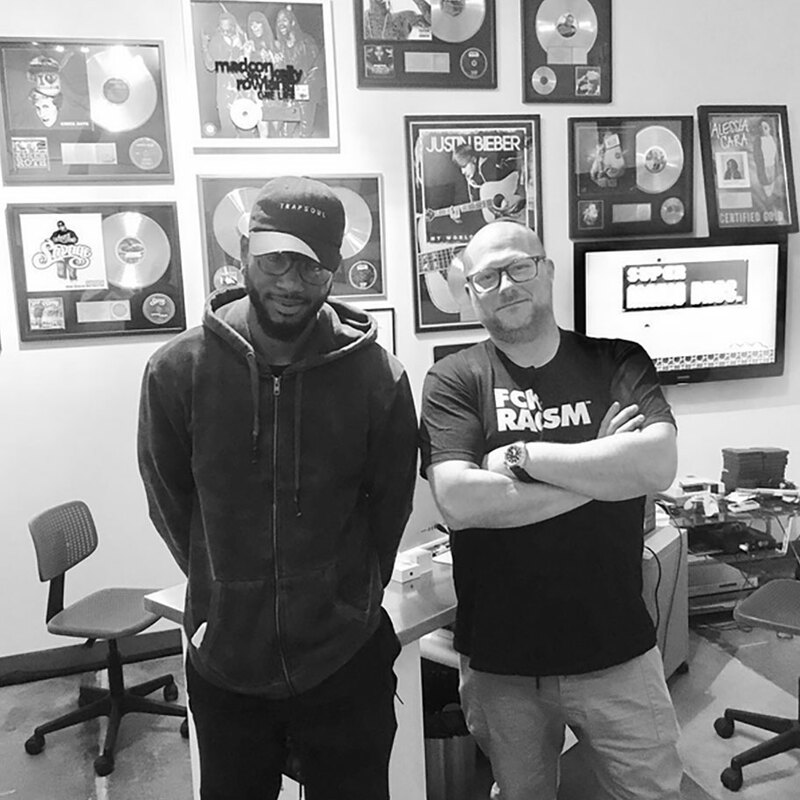 With over 20 years of engineering experience, mastering engineer, Colin Leonard has amassed an extensive list of clientele and includes artists, such as Alessia Cara, Justin Bieber, Jay-Z, Bryson Tiller, Echosmith, Leona Lewis, Migos, Icona Pop, Mastodon, Kimbra, Indigo Girls and Gucci Mane to name a few. Sales of albums and singles sold in the US with Colin Leonard listed in the credits as a mastering engineer total over 100 million. From 2008-2010 Colin served as a Governor of the Board of Directors of NARAS, the governing body of the Grammy Awards. Colin continues to be part of the audio community as a voting member of the Grammy’s and as a member of the Grammy’s Producers & Engineers Wing. Colin has focused his career on delicately balancing the creativity of music with the art and science of mastering. While studying classical guitar at University of the Pacific in California, Colin’s interest in audio engineering grew. After two years he shifted his focus and changed his major to engineering. Since that move Colin has excelled at perfecting and creating new analog and digital mastering techniques and processes. Colin is constantly working on new innovations and technologies to master audio. Colin Leonard has multiple patents and uses cutting edge technologies that he has invented and uses on a daily basis. As well as mastering inventions, his latest innovations include new hearing aid and in ear monitor designs for the audiology industry. 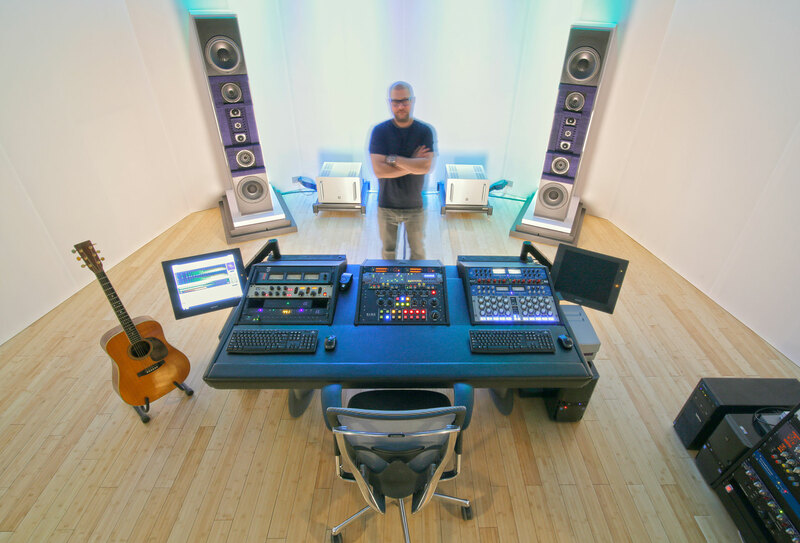 Colin also consults for numerous professional audio facilities, including conducting seminars on dynamics and loudness control techniques for the 20+ audio engineers at Turner Studios.